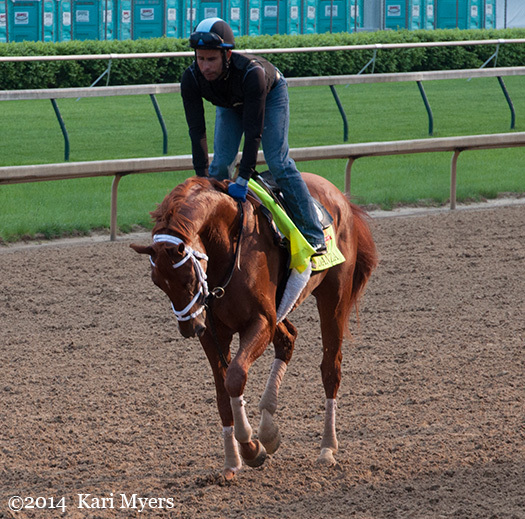 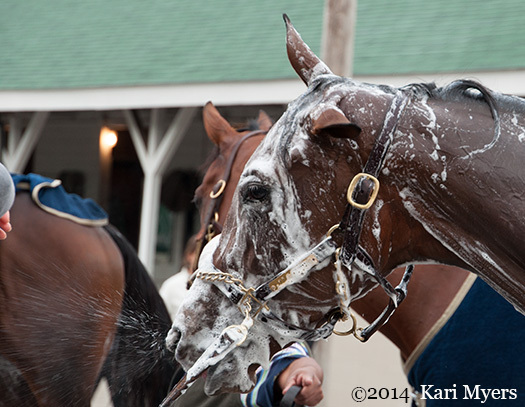 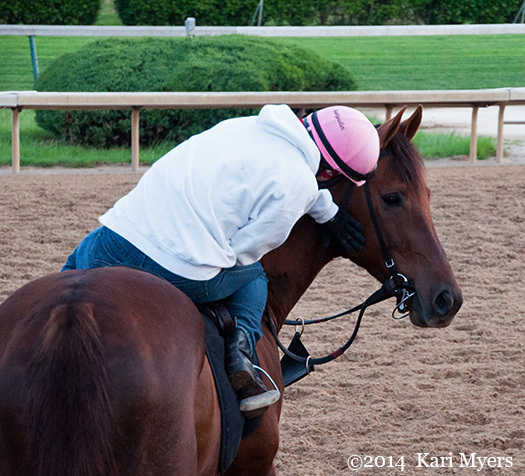 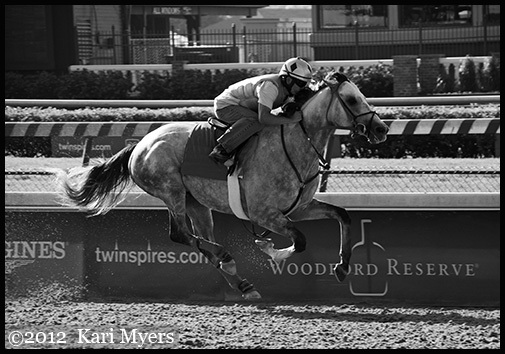 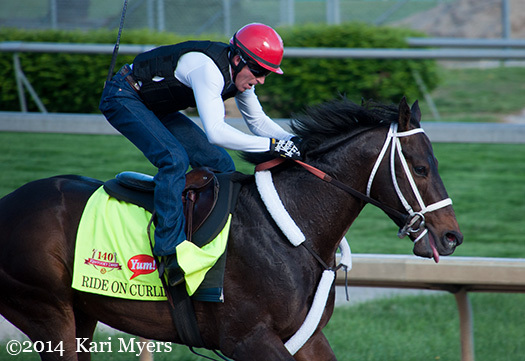 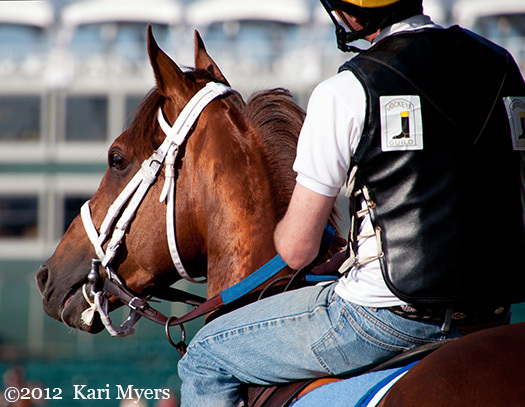 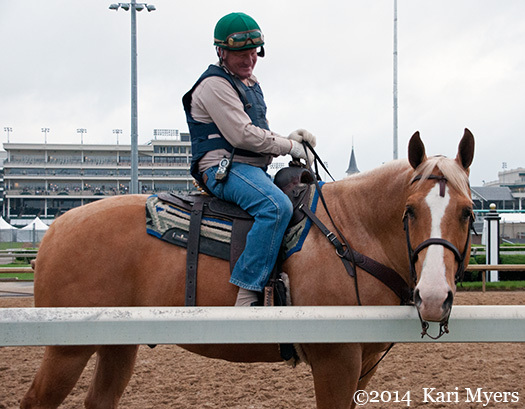 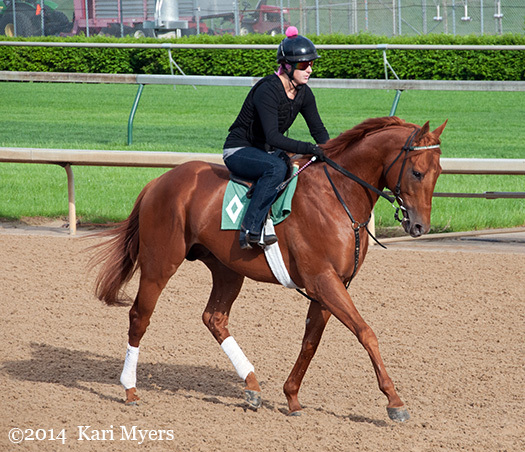 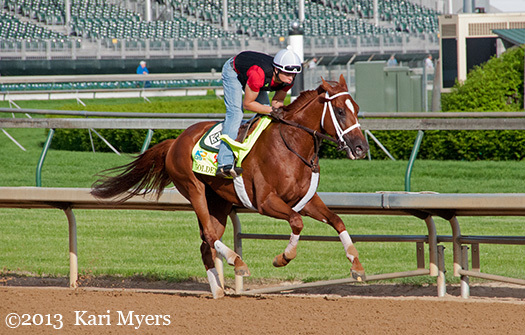 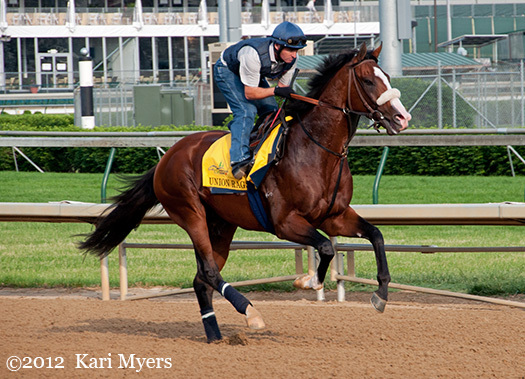 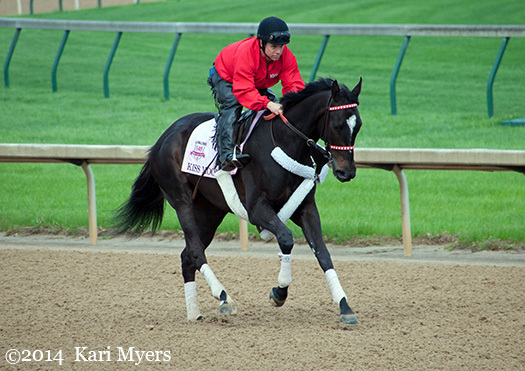 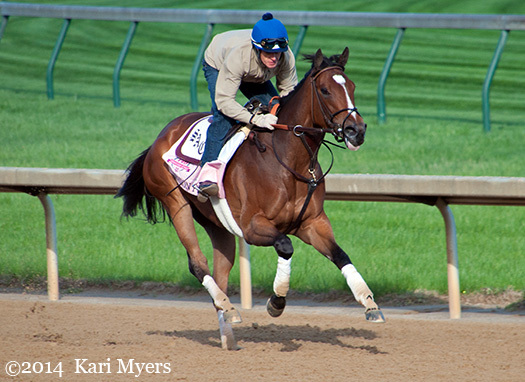 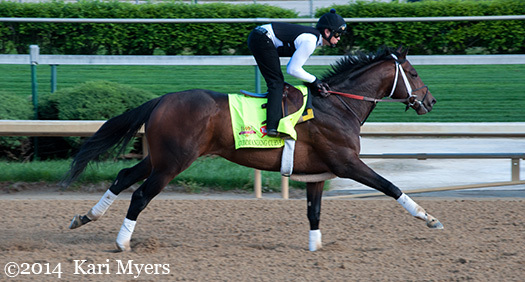 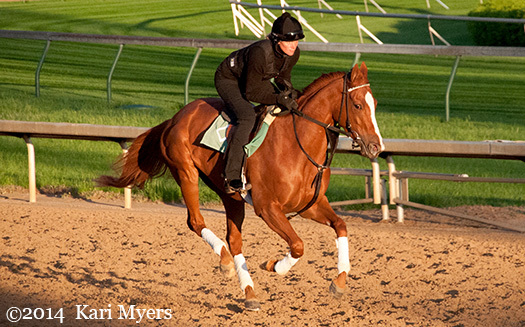 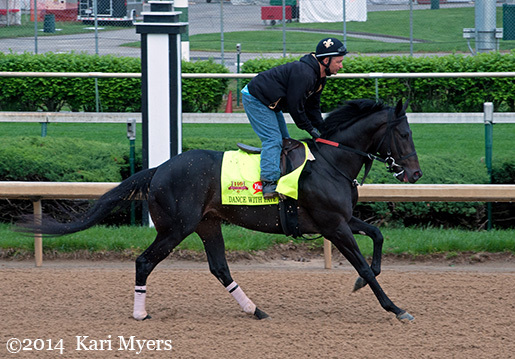 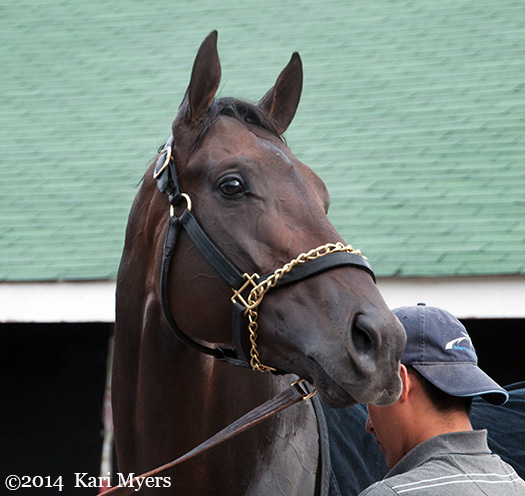 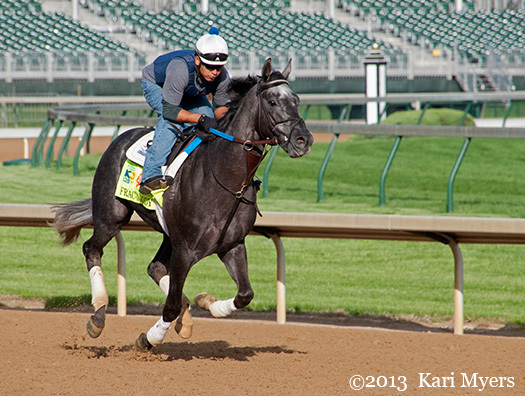 Oct 17, 2015: Ride On Curlin at Churchill Downs. 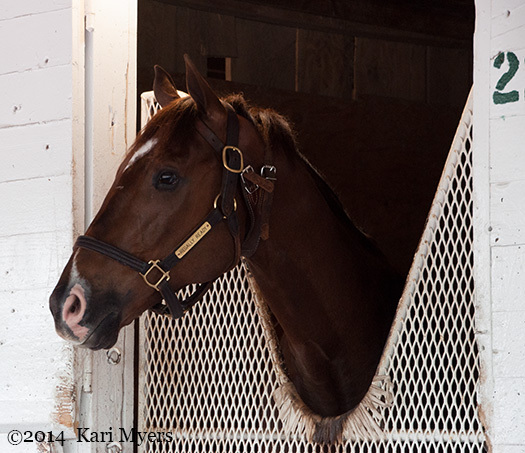 I took a brief trip to Kentucky in early October 2015, so of course I had to stop by Churchill Downs. 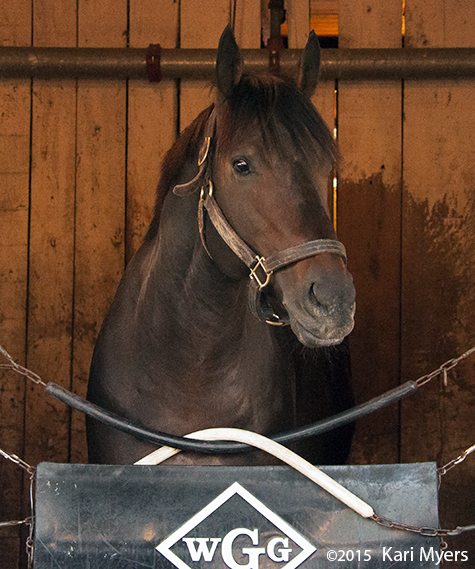 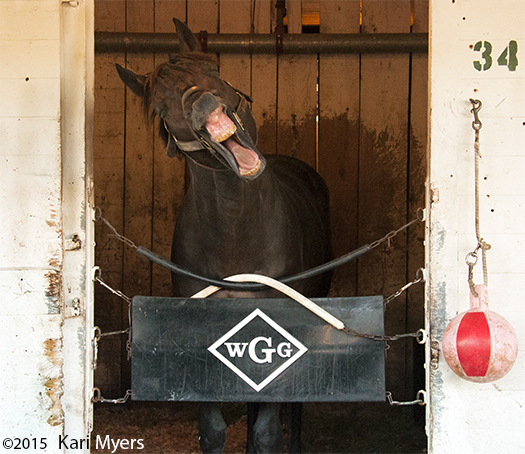 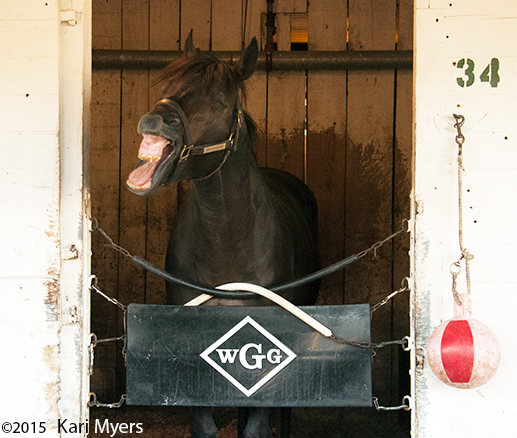 Ride On Curlin is always interested in what’s going on around the barn until–yaaaawn–you start to bore him.